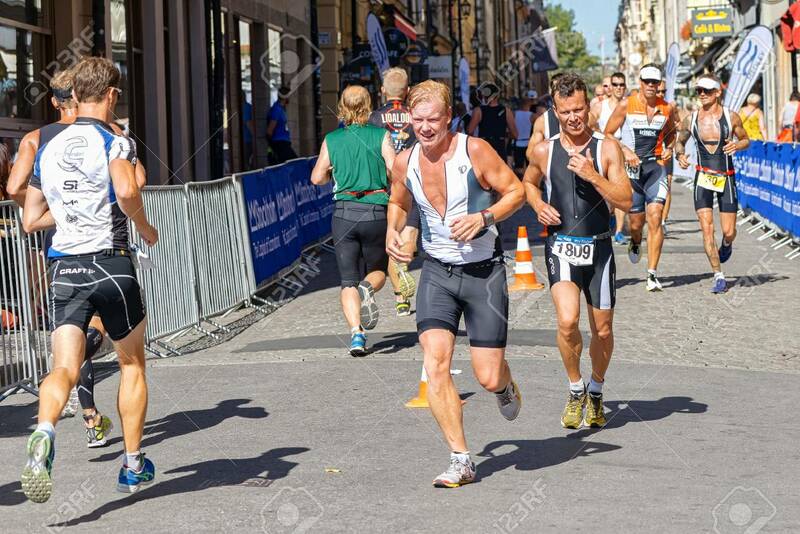 STOCKHOLM - AUG 23, 2015: Triathletes Running At The Cobblestones.. Stock Photo, Picture And Royalty Free Image. Image 45700316. Stock Photo - STOCKHOLM - AUG 23, 2015: Triathletes running at the cobblestones in the old town at the ITU World Triathlon event in Stockholm. STOCKHOLM - AUG 23, 2015: Triathletes running at the cobblestones in the old town at the ITU World Triathlon event in Stockholm.